- Boycotting the games will only provoke the opposite of what it tries to attain. It won't turn China into a "better" country, but will cause further isolation. China will feel insulted by the international community. She would dwell on the idea that the world is conspiring against her, and could repeat the political isolation she went through during decades. It is better to allow China to gradually open, because it is into open countries that democratizing ideals can enter. - Boycotting the Olympic Games politicizes sports. China was given the Olympic Games not for being a virtuous country, but for being a sporting power. If only virtuous countries were given Olympic Games, most of the countries in the planet wouldn't be able to host them. And who would decide which countries are deserving of hosting Olympic games or not? Europe, the continent which once impoverished the world? USA, architect of many of the conflicts in the modern world? - Boycotting is useless. We wish Tibet and Taiwan could some day decide their own destinies. We hope for the release of Hu Jia and other dissidents. We want democracy to come to China one day, as well as freedom of speech. We don't want Internet censorship. 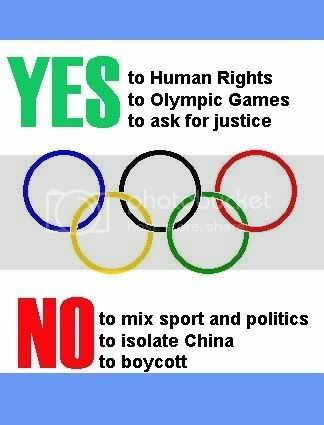 Will boycotting the games attain any of these goals? NO. 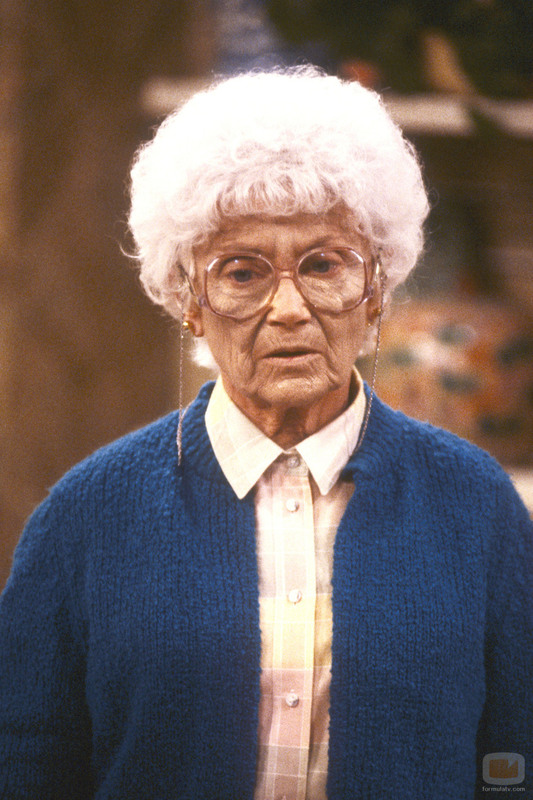 It will only cause further fury.